The Book of Acts never ended! 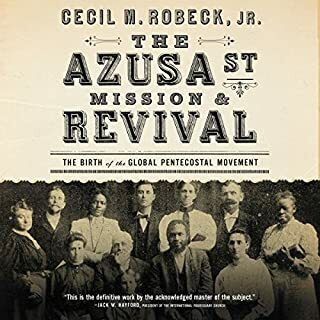 From 1960-1966, author Tommy Welchel answered this question, living among the youth of one of the greatest spiritual outpourings ever experienced - the Azusa Street Revival. 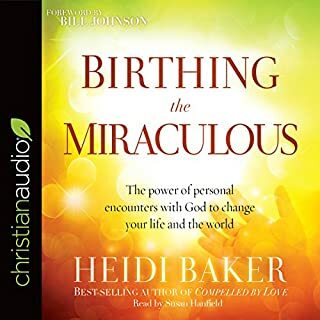 During this time, Tommy recorded first-hand accounts of the miracles that they had witnessed - and even performed themselves! 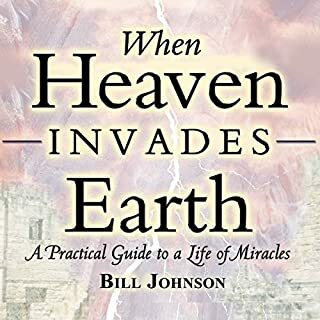 These testimonies have been shared around the world, and the results have been amazing: miraculous healings, supernatural phenomena, and impossible situations being turned around by a wonder-working god. Prepare to experience a fresh outpouring of god's Spirit today! 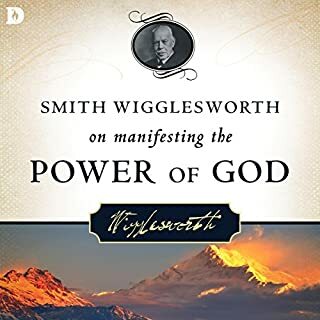 This book brings with it the true feeling of God’s glory. It is a great rendition of the awesome power brought down from Heaven. We need to continue to pray this same glory down for another great “revival” in this present time. Initially interesting and nice flow. Became repetitive fast. I thought there would be more Biblical teaching and approach. What a powerful book. May God do the same like then be now in todays church. captivating and exciting, love it! it is my second time to read it.....I think I liked more this time! I'm sure it won't be the last. Loved it? As I heard the book. I could visualize all the details that were spoken. This has started a fire within me and increased by faith. All Glory to God. 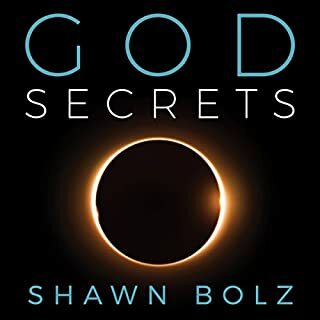 This book will build your faith for miracles in your life! It’s a great telling of true life events. 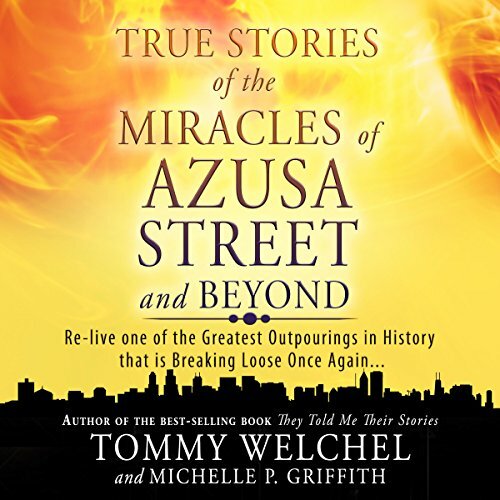 Would you listen to True Stories of the Miracles of Azusa Street and Beyond again? Why? What does Troy Klein bring to the story that you wouldn’t experience if you just read the book? The stories give you boldness like the other saints and will STIR UP THE GIFT IN YOU! 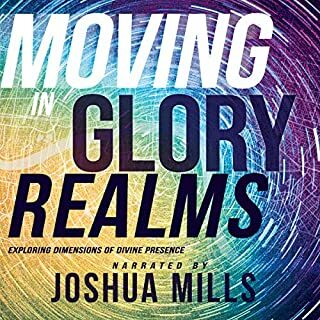 God is getting ready to move again and we are all going to be part of it.